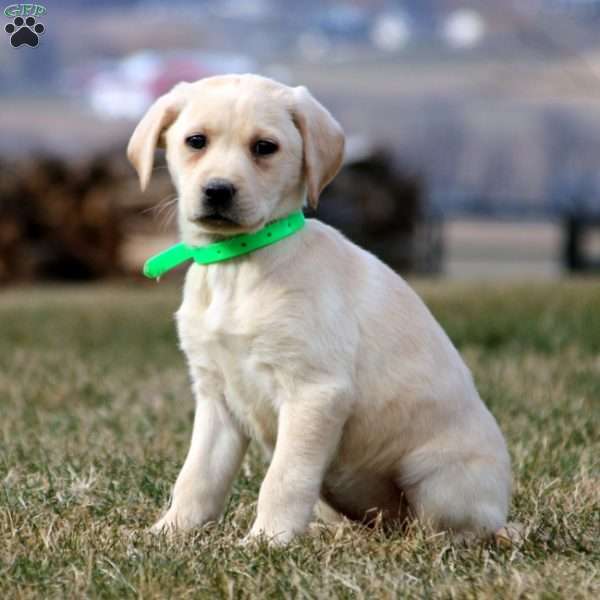 Meet Penny, a beautiful and easy going Yellow Labrador Retriever puppy. 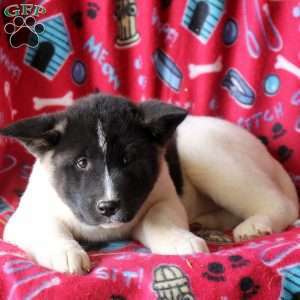 This sharp gal will make a wonderful choice for your new best friend and adventure partner. She has been vet checked and is up to date on all shots and wormer. 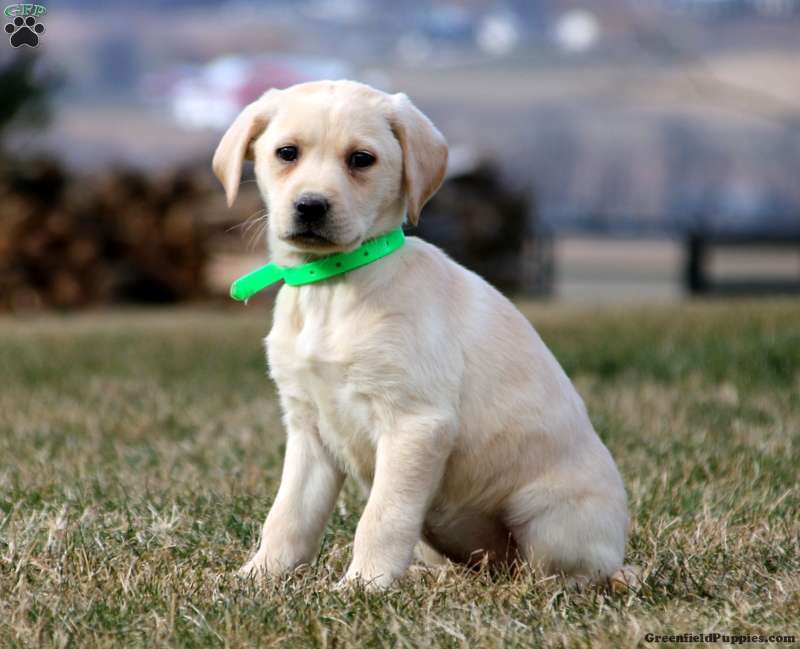 The breeder provides a 6 month genetic health guarantee and she can be ACA registered. Contact Norman Stoltzfus today for more information on Penny!